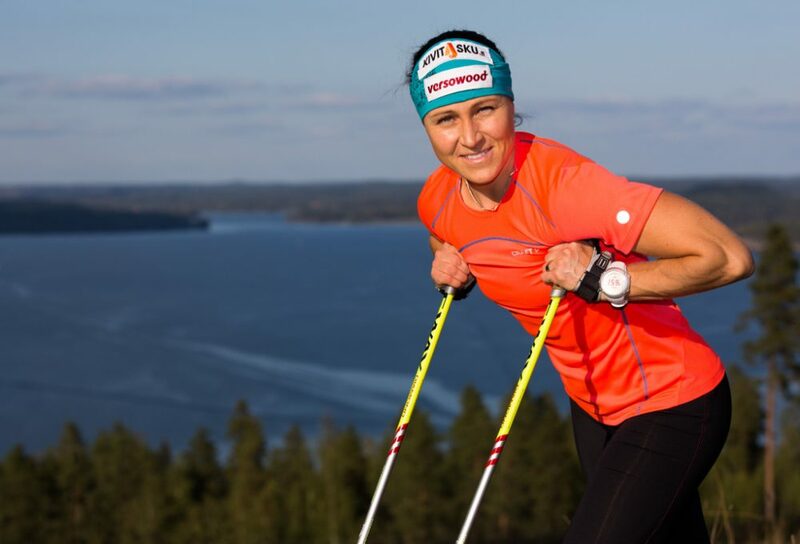 Aino-Kaisa Saarinen is a Finnish cross country skier who has competed since 1998. Competing in three Winter Olympics, she won three bronze medals with one in 2006 (Team sprint) and two in 2010 (30 km, 4 x 5 km), and two silver medals at 2014 Winter Olympics. Saarinen also won six medals at the FIS Nordic World Ski Championships with four golds (Team sprint: 2009, 10 km: 2009, 4 x 5 km: 2007, 2009) and two bronzes (7.5 km + 7.5 km double pursuit: 2009, 10 km: 2011). She has six individual victories in FIS races since 2002, but did not win her first World Cup event until she won the 30 km classical event at the Holmenkollen ski festival on March 17, 2007. 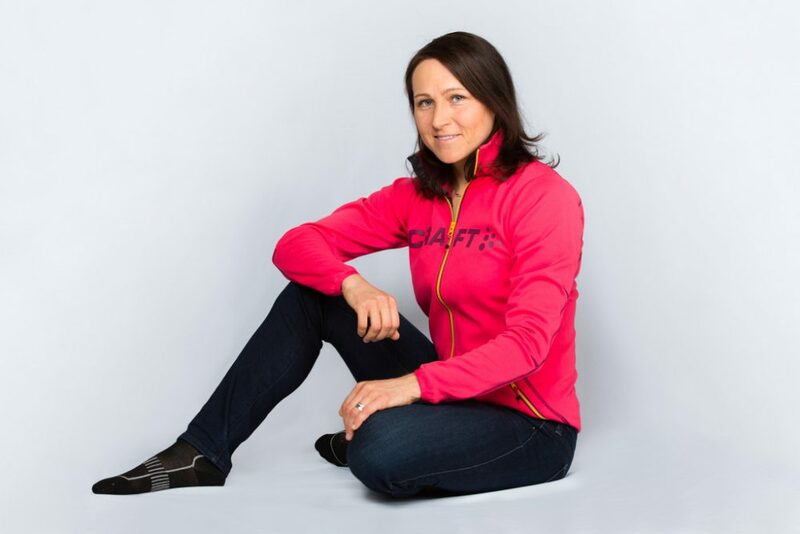 Lets read through Aino-Kaisa Saarinen’s spectacular journey in her exclusive interview with Namita Nayyar, President Women Fitness. You started cross-country skiing at the age of 2 and reached the pinnacle of success by winning three bronze medals with one in 2006 and two in 2010 at the Winter Olympics. Walk us through this spectacular journey and tell us how it all began? It all begun as a child in active outdoors family and with having a twin sister to compete with. We were living right next to cross country skiing tracks, which of course also helped. I also think it was very important to do various different sports as a kid. Addition to skiing, I was doing also 800m running, javelin and pole vault. At 11 years old, I started to realize, that I could actually be good in skiing. I see myself as not always being the most talented athlete physiologically, but mentally I feel like I am (one of) the toughest.